E-mail The Essex Beardsmen here - Frazer's listening! 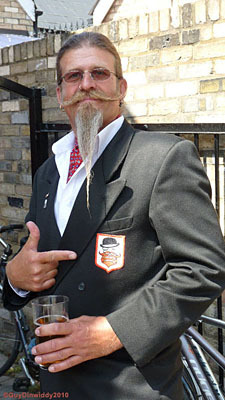 Essex Thatch of The British Beard Club, please contact our Regional Organiser Frazer Coppin using the form on the left. Please enter your name, e-mail address and location, and enter a short message to Frazer.